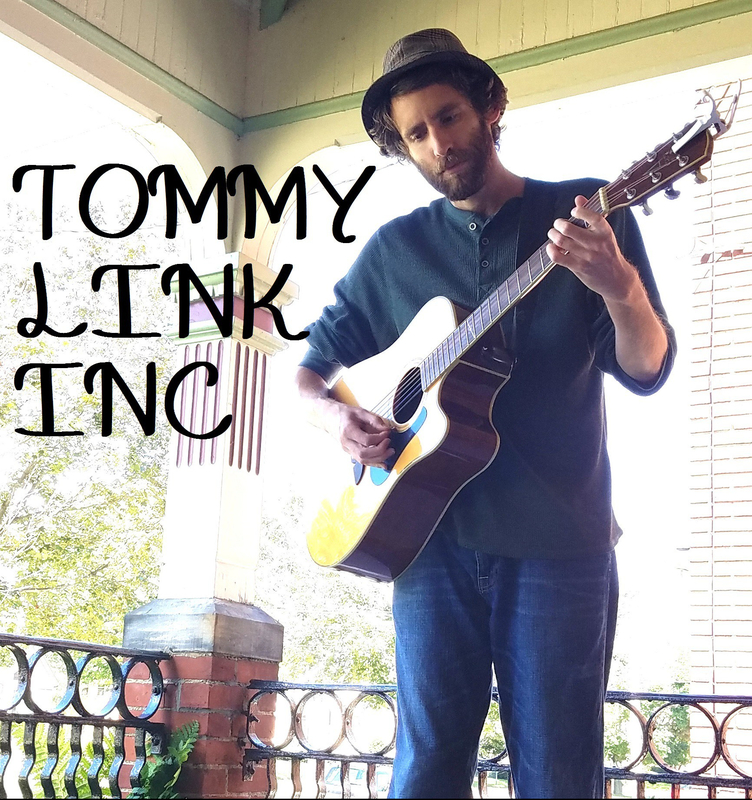 Lost My Good Hat, Let Me Go Honey, Laugh More Get High | TOMMY LINK INC.
Delving into a collaboration project in progress, LMGH (Link, Marzano, Gaff, Hitt) is underway! For the sake of the entirely unaware, I’ll explain this in full. Tom Hitt, Frank Marzano, Jerry “Gaffer” Gaff and myself find ourselves in each other’s musical company more often than not. The four of us being songwriters in the Northwest PA music scene, we tend find each other at many of the same venues and worked in many unofficial spur of the moment collaborations. Taking initiative, Tom Hitt suggested we make our collaborative efforts a bit more organized, which has led to the making of our very own local songwriter super group (currently known only as the LMGH project). With a variety of musical abilities among the four of us, the idea is that each of us will put forth a handful of our original songs and parts will be divvied in order to turn them into band songs. Operating out of Cycling Troll Studios (run by Tom Hitt himself) the tentative plan is to put forth and record an album’s worth of songs, and should that work out swimmingly, play some live shows. The project currently finds itself in its very initials stages, but already shows great promise in it’s first few meetings. I don’t know about you, but I’m excited. « If the World Ends, Who’s Left to Say “I Told You So”?